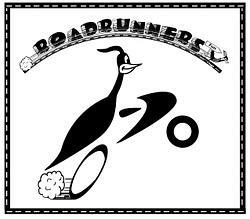 Welcome to Roadrunners - a new Motorcycle club with a fun attitude to our hobby & lifestyle. 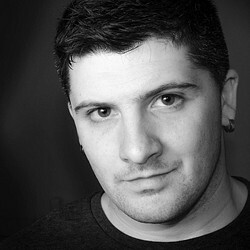 We are small at the moment but have big ideas and high hopes for the future! The plan is to create fun, regular events for all aspects of Riding. We will be mainly based in and around the M25 but will also include regular touring trips as well.